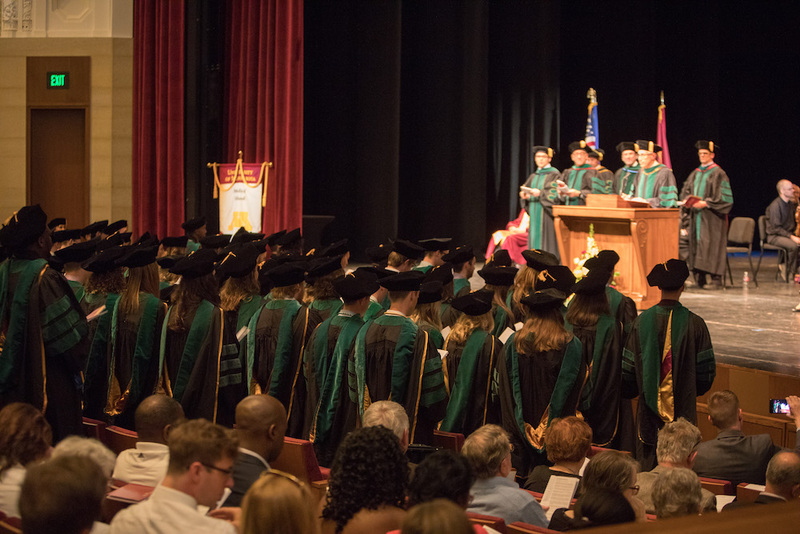 The University of Minnesota Medical School has a network of more than 17,000 accomplished alumni. Our graduates play an important role in improving the medical profession, changing public policy and advancing health care. We take great pride in your success and want to hear from you! Please update your contact information, and share your professional and personal accomplishments. The Medical Alumni Society is seeking nominations for the Harold S. Diehl Award, the Distinguished Alumni Award, and the Early Distinguished Career Award. The Harold S. Diehl Award is presented to an individual who has made outstanding professional contributions to the Medical School. The Distinguished Alumni Award recognizes alumni who have made significant contributions to the community and the Early Distinguished Career Alumni Award recognizes exemplary work of alumni physicians early in their career. Please join us for our inaugural Interprofessional Discussion Healthcare Ethics Conference, established by the University of Minnesota Medical School, Duluth Campus, Department of Family Medicine and BioBehavioral Health. Awards recognize physicians who have made outstanding contributions to their communities. When Vainio tells young Native Americans that they can overcome cultural barriers and succeed in medicine and other professions, he can point to himself as a prime example. Read more. Each year medical students preparing for the next stage of their training travel the country for exciting — and sometimes stressful — residency interviews. You can help them by volunteering to host a student visiting your area. Medical discoveries transform lives and create a healthier future but we can't do it without your philanthropic support!